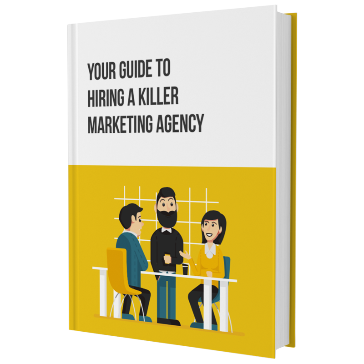 Find that Unicorn Marketing Agency! Hiring a marketing partner is never easy. There's just so much to plan and so many opportunities to make costly mistakes. So we've created an ebook to make the whole process a little easier for businesses just like yours. *All this and more when you claim your FREE copy!